The industry leader shares what bravery means to her and how to fight creative demons. 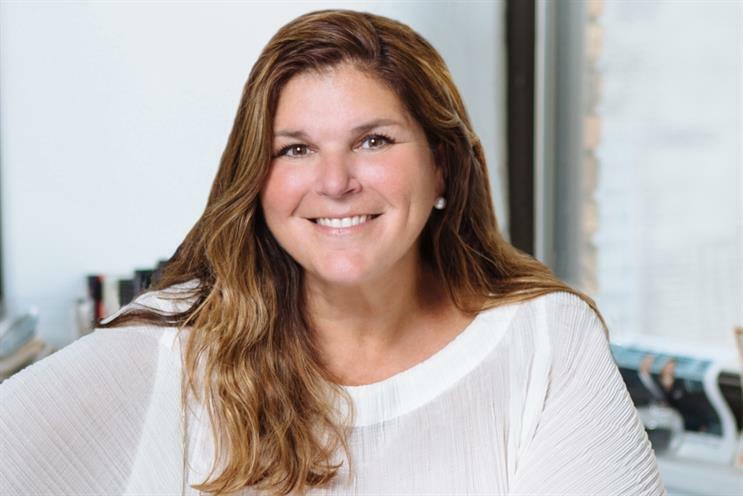 With The Advertising Club of New York’s Brave Brands Awards Luncheon around the corner – on October 1 to be exact, Campaign US decided to catch up with its president and CEO, Gina Grillo. Grillo, who his also the leader of the International Andy Awards, has been with the Ad Club for more than two decades. Brave Brands, which celebrates marketers whose bravery show through in a piece of Andy-winning work, will honor the likes of Tide, Burger King and more this year. See below for what Grillo has to say about what bravery means to her and what advertising will look like in the future. Brave Brands is such a fantastic event. What does bravery mean to you when it comes to marketing and creativity? Audacious. What advice do you have for people trying to fight their own creative demons? Surrender. Name the most important part of a successful agency-marketer relationship. Trust. The industry is far from perfect. What do you think the industry should work to improve first? Inclusiveness. If you could only use one social media network from now on, which would you choose? Word-of-mouth. What will advertising look like in the future? Personal. Fill in the blank. The technology that's exciting me the most right now is _____? VR. And lastly, what's your goal for Ad Club in the next year? Purposeful.